Pakistan has recalled its ambassador in New Delhi for consultations amid escalating tensions with nuclear-armed neighbour India, Pakistan's foreign office spokesman said on Monday. "We have called back our High Commissioner in India for consultations. He left New Delhi this morning," Foreign Office spokesman Mohammad Faisal said on Twitter. India recalled its ambassador to Pakistan last week to discuss Pakistan relations in the wake of a suicide bombing in the disputed Kashmir region that killed 44 Indian paramilitary police. 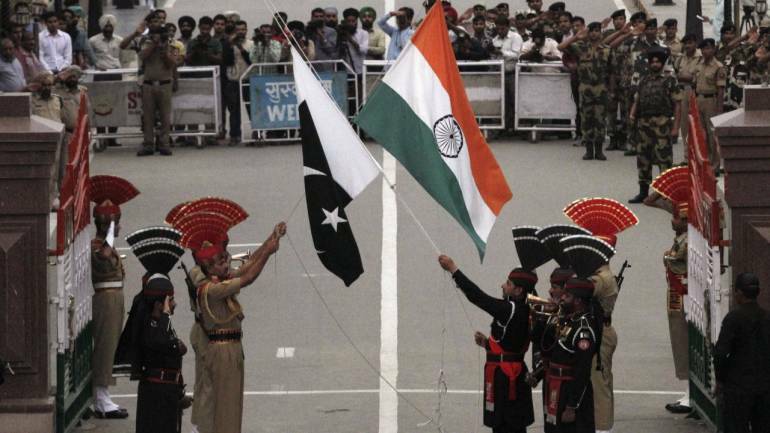 New Delhi says Pakistan had a hand in the attack, which Islamabad denies.